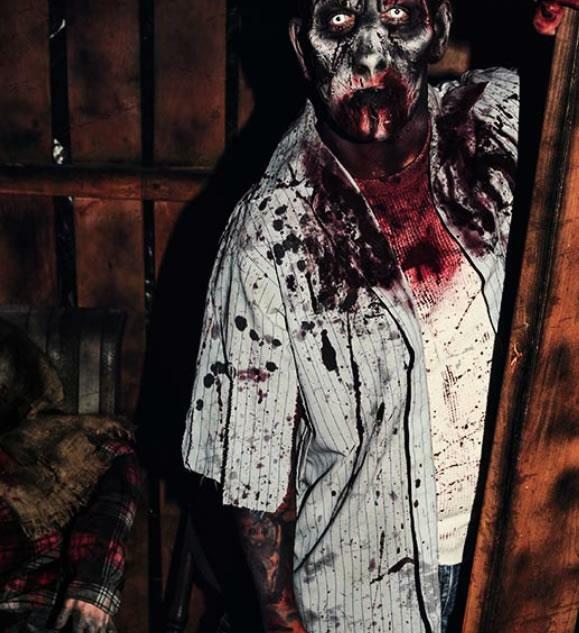 We bring you New Jersey’s largest and most terrifying haunted house. Unlike most haunted houses, we do not break up our attraction into several smaller houses. 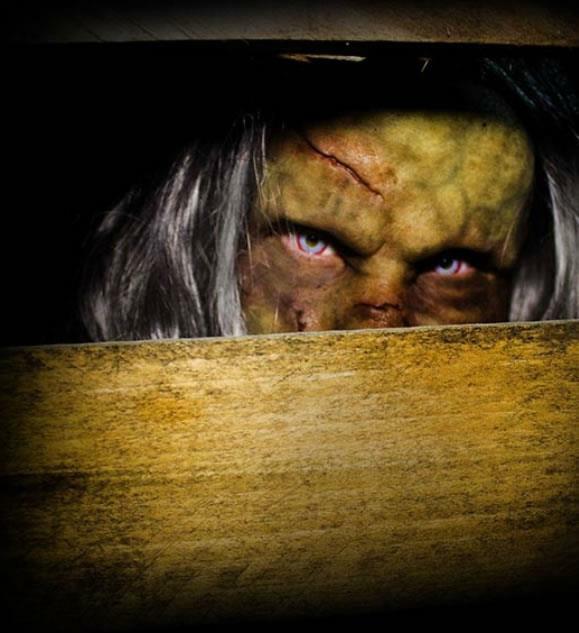 We know that one giant haunted house means more fun…and more fear. 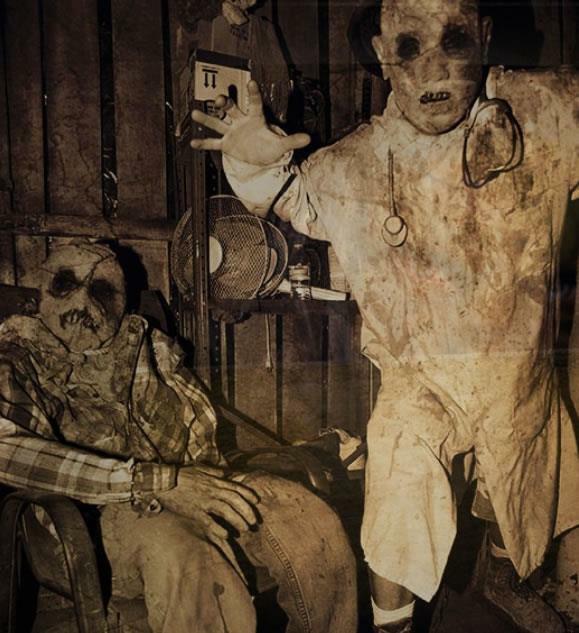 SCARY – We were named “The Scariest Haunted House in New Jersey” by The Star-Ledger and have been written about in The Wall Street Journal. For even more terror, we have recently renovated our attraction, doubling the walkthrough path. 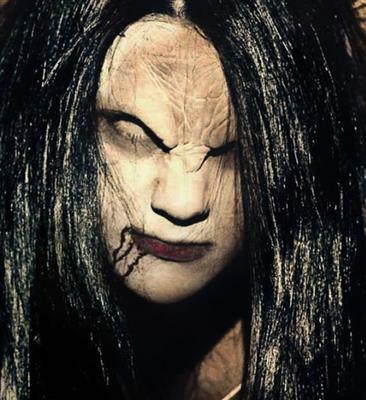 INTERACTIVE – Customers may have to climb up, climb over, push through, and spin around what lurks inside the haunted house for a spine-chilling, interactive experience. 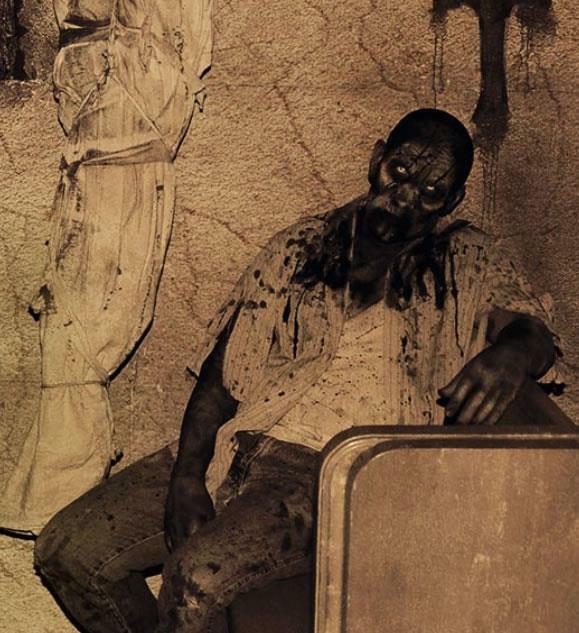 We are the only haunted house in the state that does not use animatronics. 70 live actors every night! Have you experienced Bane Haunted House?